Lyon is a coffee with a gentle nature, both in flavor and spirit. Nutty-sweet notes of almond take on a smooth, toasty flavor that makes for an easy-drinking cup. The impact of this coffee is larger than the taste – proceeds from this bag will help build the financial foundation for our philanthropic and community initiatives. * $.10 from every specially marked Lyon box can will be donated to the National Park Foundation. Blend Ingredients: Crafted with specialty coffee beans from Brazil, Peru, and the Democratic Republic of Congo. A 1,300-acre farm dedicated to the Sustainable Production Principles as well as the ecological preservation of the Brazilian Rainforest. Blue Forest, a rare heirloom shade grown variety, grown semi-wild in the mountains of Haiti. Purchases of Blue Forest go directly toward moving our neighbors closer to both environment and financial sustainability. A direct trade relationship with small holder farmers growing organic forest coffee. Grown wild in a national nature reserve, established to protect the mountainous forests of the south west. This region and co-op is notable for its genuinely active application of the Sustainable Production Principles and its dedication to assisting neighboring farms employ organic, earth friendly and sustainable farming. Lyon is our go to coffee. We order many many of your coffees, but we always order Lyon. It’s the smoothest most satisfying ever! 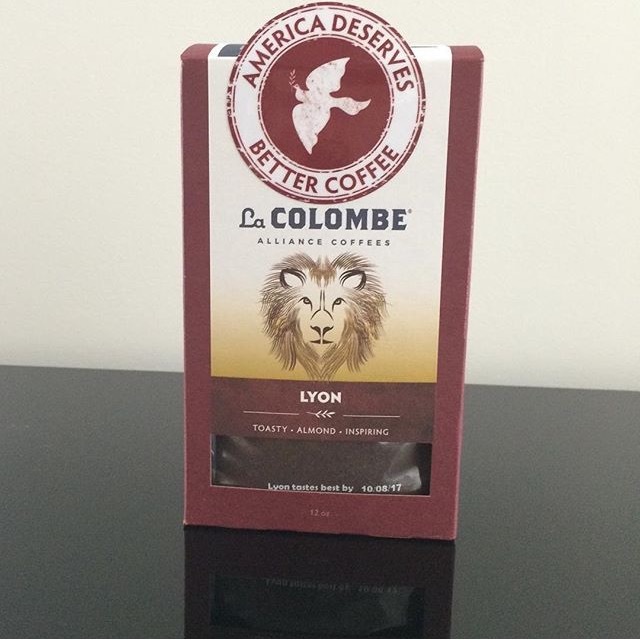 I've enjoyed all of La Colombe's blends for turkish grind and find this particular blend, Lyon, to be most suitable for turkish or greek coffee. Try it. Wonderfully rich and smooth, a favorite along with Nizza. I have lost count of the number of bags I have gotten of this bean. 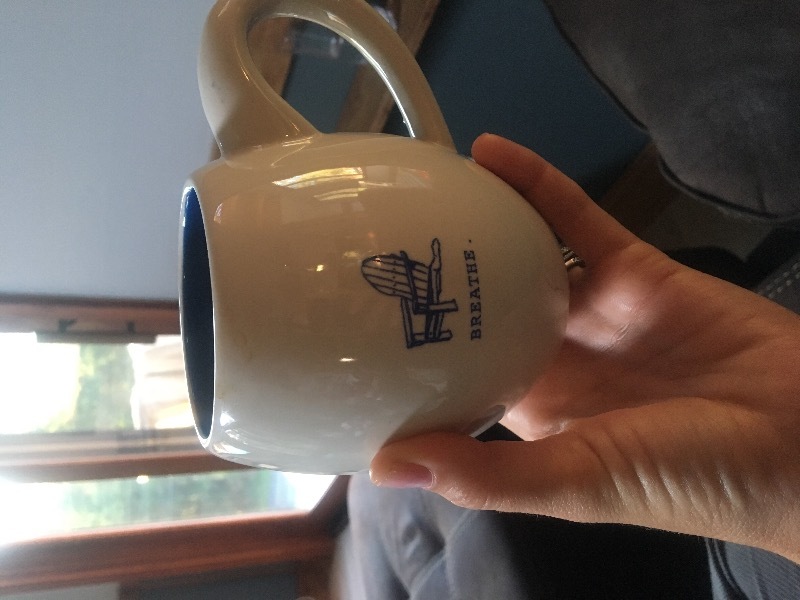 It's so smooth and makes my coffee from home taste just like in the store. I also usually order online and the shipping is so quick!